Presented by: Sturgis Real Estate & Auctions, Inc.
Sturgis Auctions Online is a business venture on behalf of Sturgis Real Estate & Auctions, Inc.! Visit Sturgis Auctions Online now and "Register to Bid"! Registration and bidding is fun and EASY! The required fields include: Email, First & Last Name, Address, Phone Number, and a Desired Password. Once you submit your Registration Form, LET THE BIDDING BEGIN! 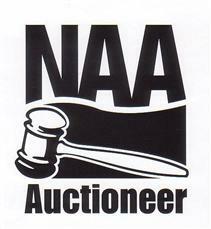 We frequently host auctions, generally running for 1-3 weeks at a time. Items will be available for online viewing and on-site dates will be scheduled if the items are located near Sturgis.  Some items will have reserves which need to be met for the highest bidder to qualify. Do you have enough items for your VERY OWN auction? Just call our office for complete details - we'd love to take pictures, advertise, and handle all transactions for you!